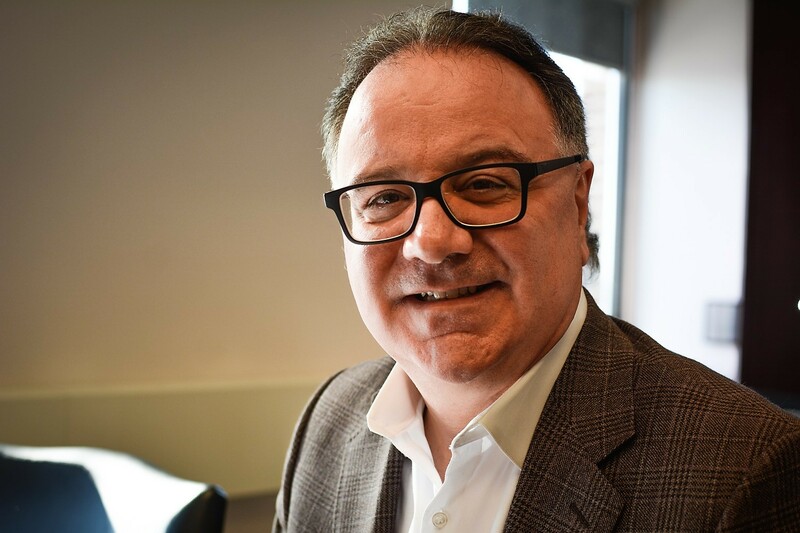 The freshly appointed chair of the Peel Police Services Board is making his stance clear on some issues that have plagued the service in recent years. In particular, regional chair Nando Iannicca says police need to better reflect Peel Region’s diversity. Those words may bring a deep sense of relief to community activists, professionals in the criminal justice system, elected officials and members of the public opposing racial discrimination, many of whom have long complained that the lack of diversity within the Peel police force has worsened the fractured relationship between officers and visible minority communities. In Brampton, 74 percent of residents are visible minorities. In contrast, only 13 percent of Peel’s uniformed officers are visible minorities, according to the most recent figures provided by the force. As the civilian governing body over the PRP, the current five-member board (three politicians, a provincial appointee, and a citizen appointed by regional council) has the ability to effect policy changes that could alleviate the disconnect between the force and many communities it serves. There was little progress under former chief Jennifer Evans, who retired earlier this month, and the previous board, despite the efforts of Mississauga Mayor Bonnie Crombie and former Brampton mayor Linda Jeffrey, both of whom took the lead on a number of issues in their respective cities that were grounded in the need to better reflect and represent the values of an increasingly multicultural society. Iannicca seems comfortable playing a similar role. He’s not the only new face around the board table. He is joined by newly elected Brampton Mayor Patrick Brown. Crombie, who rejoins the board after another Mississauga councillor held the job for two years, citizen appointee and former chair Norma Nicholson and provincial appointee and vice-chair Louise Mitchell round out the board. Peel police are doing well in many ways, Iannicca says, pointing to the service’s high crime-solving rates. According to PRP’s 2019 proposed budget, the service maintained a 72 percent solvency rate for violent crime, about the same as the provincial and national averages of 72 and 71 percent respectively. PRP is also above the provincial and national averages for property crime solvency. However, it should be noted that Peel’s crime rate in both categories was below the provincial and national average for 2017. They accomplish this with a force that, according to national statistics, is smaller than other communities of similar-sized populations. Currently Peel operates with approximately 138 officers per 100,000 residents, while the provincial average is 183 and the national rate sits at 188. The issue reached a tipping point last term during heated discussions about carding, or “street checks,” which involves police officers stopping residents on the street to collect identifying information without evidence of a crime. In September 2015, at a police services board meeting, Crombie introduced a motion to suspend the practice, which passed 4-3. Her move was in response to an analysis by the Toronto Star of 159,303 “street checks” over a five-year period starting in 2009, which revealed that 25 percent of carding stops targeted Black residents, who made up only 9 percent of Peel’s population. Black residents were more than three times as likely to be carded as white residents. But Evans refused the board’s request and ignored its move to stop carding by her force, claiming the civilian body did not have oversight of the practice, a position that was widely discredited by experts in the criminal justice field. The carding data, the clear racial profiling and Evans’ refusal to stop the practice created an uproar in the region and drew many community groups to meetings of the board, to appeal for immediate changes. When the province conducted a wide review of carding, meetings in Peel featured loud calls from residents and advocacy groups demanding Evans step down. On the evidence presented by some of these groups, the board approved hiring an outside company to conduct a diversity and equity audit on racial, gender and LGBTQ inclusivity. 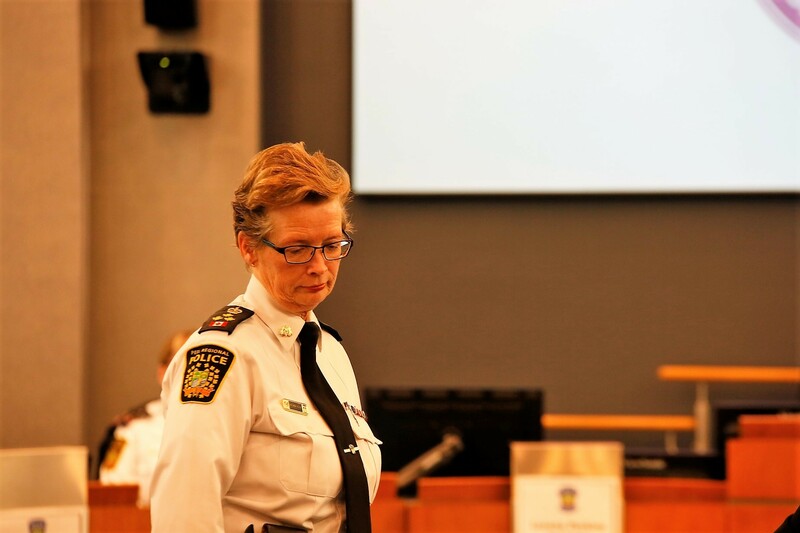 Despite a backlash by Evans and her senior officers against the board for calling the audit, it was a bit of good news amid a raft of revelations that Peel’s lack of diversity was affecting what happened not only on the streets of Peel Region but in the hallways of Peel Regional police headquarters. A 2017 Ontario Human Rights Tribunal ruling found the force discriminated against highly decorated officer Baljiwan (BJ) Sandhu, denying him the chance to compete for promotion into the senior ranks. It also said the Peel Police Service devalues the South Asian community. Evidence in the case revealed racist language and actions within the force and a frat-house culture that mocked diversity. The tribunal ruled that Sandhu's failure to receive a chance at promotion was, in part, due to his ethnicity. "And as such I find that the applicant has been subject to discrimination because of race, ancestry, place of origin, and ethnic origin in violation of...the [Human Rights] Code," wrote Bruce Best, a vice-chair of the tribunal. The tribunal's findings further noted that policing portfolios focussed on the large South Asian community are "generally devalued in the service" because they are "associated with the South Asian population" and are "not considered real police work" by the force. 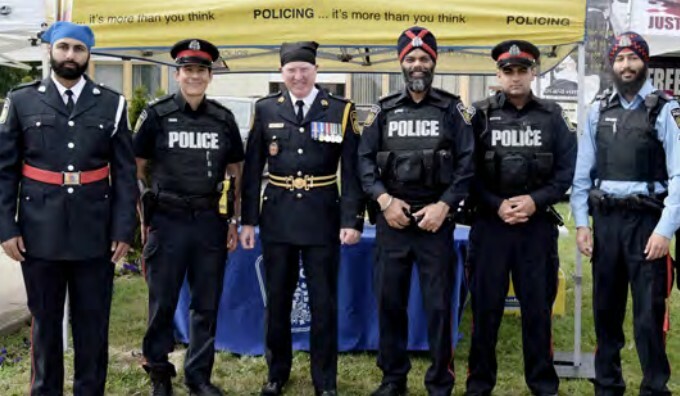 Since some of the more high profile public relations nightmares under Evans' leadership because of Peel police’s response to its own questionable behaviour, the force has taken steps to recruit within the region’s visible minority communities to better reflect the jurisdiction it serves, Brampton and Mississauga. Diversity has since improved in both the junior and senior ranks. But critics have pointed out that many of these recent efforts only came about after the Sandhu case began and after heavy criticism from the public. Many of the initiatives were a result of the more progressive leadership of people like Crombie and Jeffrey. Meanwhile, Evans was criticized for her failure to build genuine, meaningful relationships with groups who felt alienated because of the force’s actions, right up to her resignation. The diversity audit has yet to see the light of day. The report was planned for release on Nov. 23, at a police board meeting, but that never happened. 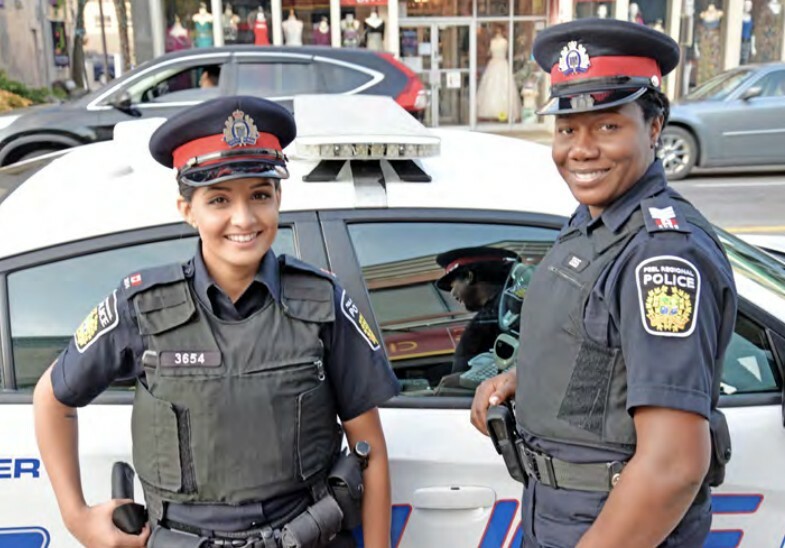 The external equity audit (compiled by the Canadian Centre for Diversity and Inclusion, CCDI) was begun two years ago with the goal of surveying members of the force and community members about diversity and inclusion practices and taking a deeper look at the policies and procedures of Peel Regional Police. The missed November roll-out was only the latest in a series of delays. The CCDI website previously stated the report would be delivered to the board in the spring of 2017. Criminal justice experts have pointed out that forces that do not reflect the communities they serve and cannot build trust with them have a much harder time preventing and fighting crime because they lack important cultural competencies. Crime rings, gangs and syndicates cannot be infiltrated and monitored, intelligence gathering falls apart and, perhaps most significant, trust is lost among the very community members who are the key to obtaining crucial information about criminal activity and the root causes of crime. The first step, hiring a new police chief, is the single most important decision in this mandate of council, Iannicca says.